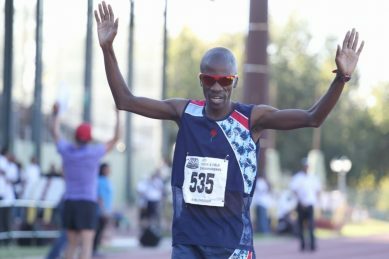 Fellow South African Elroy Gelant, who had helped push the pace up front until the latter stages, took third position in 33:41. 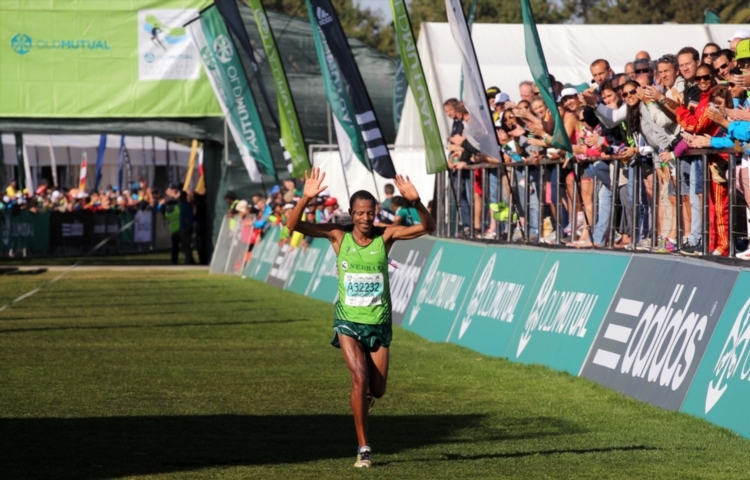 Stephen Mokoka again proved his ability at the highest level on Sunday, outsprinting Kenyan Daniel Salel to win the FNB OneRun 12km race in Cape Town. Attention now needs to be focused on sharpening up and peaking for May 29. 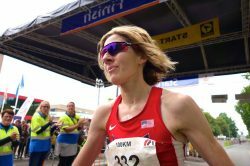 The 34-year-old athlete dropped out due to illness on her Comrades debut in 2014. The veteran athlete had returned an adverse analytical finding for the anobolic steroid nandrolone. “I’m hoping to go with a decent pace, and just try get a good time and a good position”. 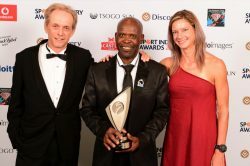 Sam Tshabalala made history in 1989 as the first black man to win the Comrades Marathon. For eight to 10 weeks from the end of February, training has to be intense and should reach a peak in autumn. 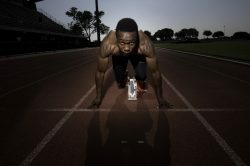 “I want to be the first black man in the world to medal (in a walking event) at the Olympics”. 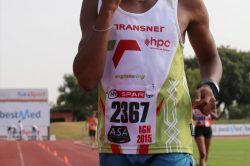 Runners who miss the online entry cut-off may secure their entry at the Old Mutual Two Oceans Marathon Expo. 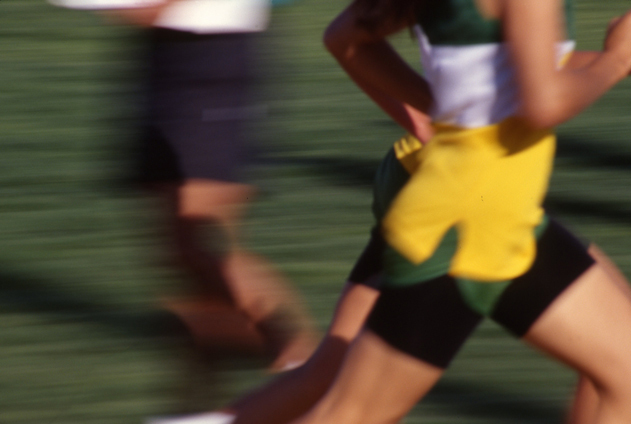 The annual 56km race will be held in Cape Town on March 26. 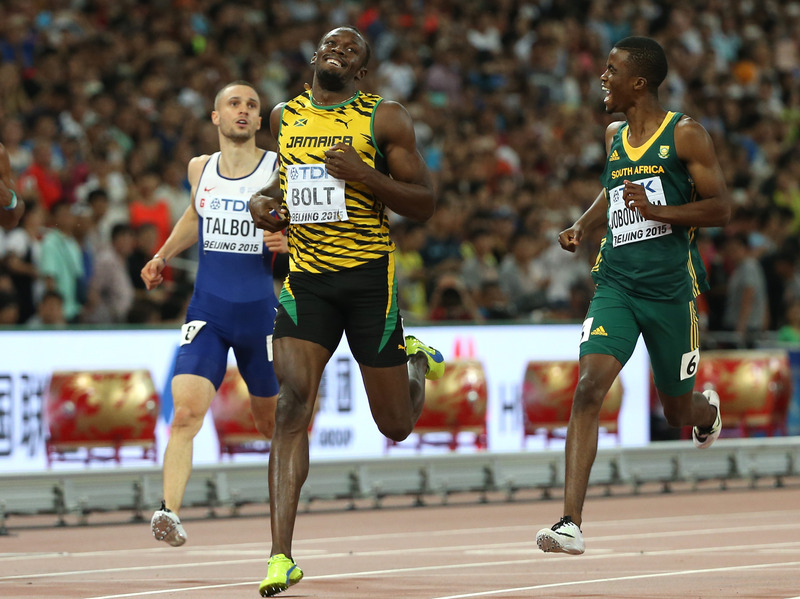 Jamaican Usain Bolt outstripped American rival Justin Gatlin to win his fourth consecutive world 200m title on Thursday to add to the 100m gold he won at the weekend. 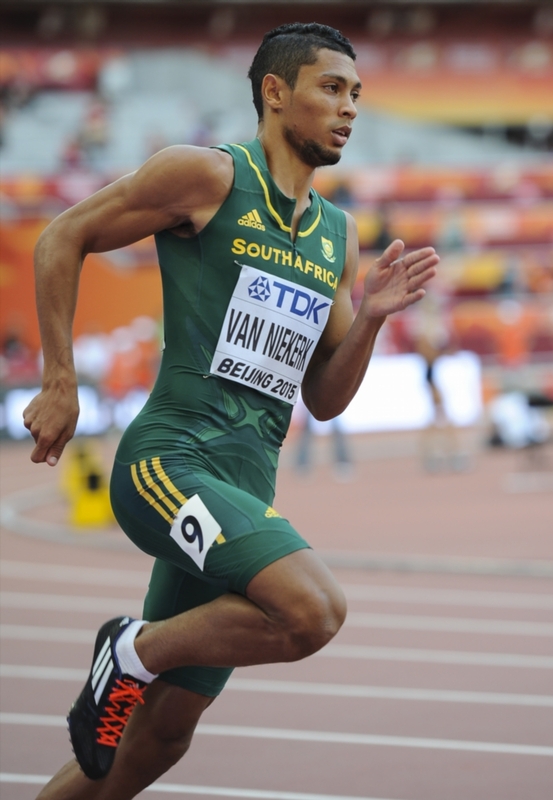 Wayde van Niekerk charged to victory in the men’s 400m final in Beijing on Wednesday, securing the nation’s first medal on day five of the World Athletics Championships. Akani Simbine will resume his battle against the world’s fastest sprinters on Tuesday at the IAAF World Championships in Beijing when he lines up to race in the 200 metres heats. South African 400 metre hurdles athlete Wenda Nel is in confident mood ahead of her first heat the IAAF World Championships in Beijing, in China, on Sunday. 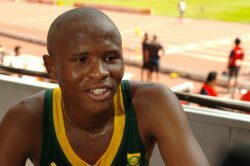 South African race-walk champion Lebogang Shange says he is targeting a medal at the IAAF World Championships in Beijing on Sunday. History awaits two South Africans in the 100 metres in the upcoming World Championships in Beijing. 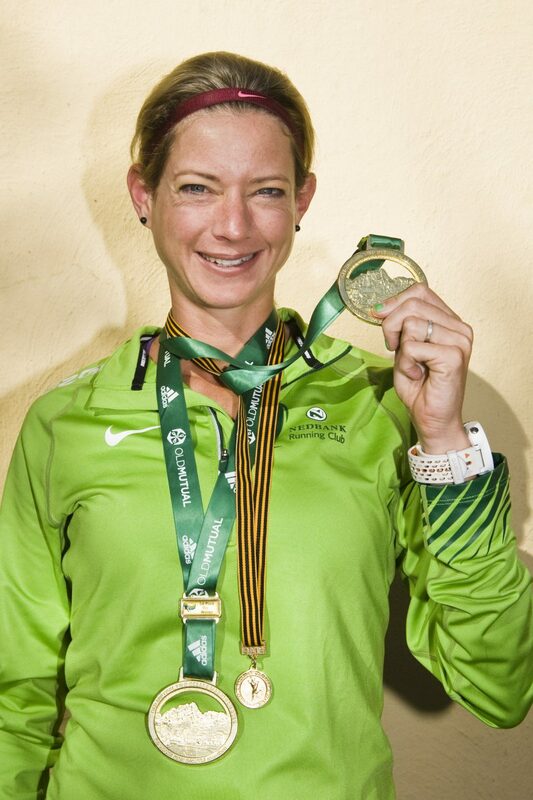 Caroline Wostmann has taken the ultra-marathon world by storm with victories at the 56km Two Oceans and 87km Comrades races this year. 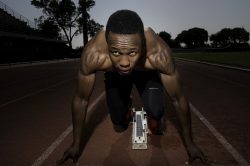 Akani Simbine will be in for another tough race when he lines up for the 100 metres at the Diamond League Meeting, in New York, on Saturday. 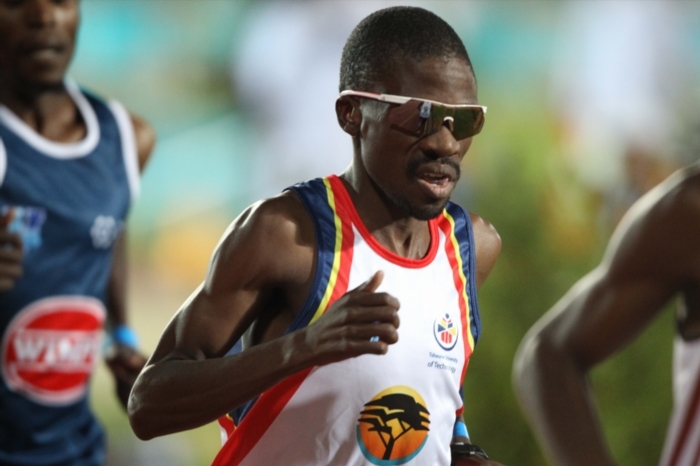 The race to become the second South African runner to break the 10- second barrier in the 100 metres has become the key focus between sprinters in the colours of the rainbow nation. 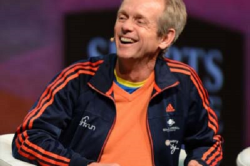 It’s not by chance or luck that one wins the Comrades Marathon.